Codeless Slider made in house its the easiest slider to work with, you can made simple and light sliders for you websites. 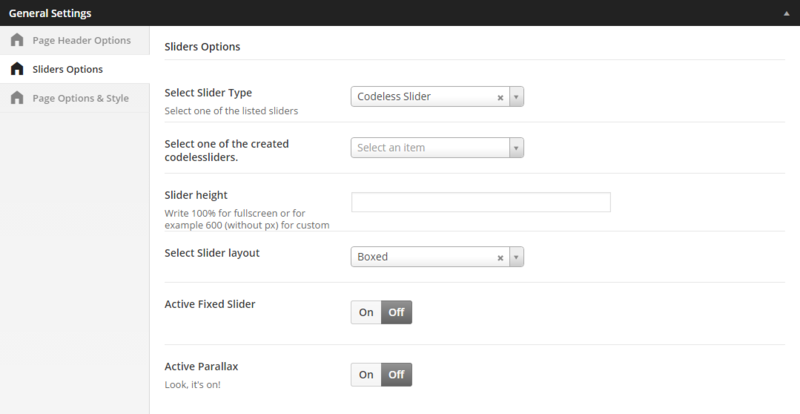 Slider its fully responsive and customizable. We have also created demo sliders ready to use. Codeless Slider custom made for Tower WordPress Theme, its light to increase the speed of the site and also increase your search engine rating.